Now you can browse Enfieldmotorcycles.in on your mobile phone. You don’t need to do anything, simply log on to Enfieldmotorcycles.in on your phone and it will automatically redirect you to the mobile version which has been designed to be fast (keeping in mind the connection speeds in our country) and uses very less bandwidth. Infact the bandwidth is so low, its less than how much a simple Google search uses. The mobile version is simple and features no advertisements, sidebar or widget. 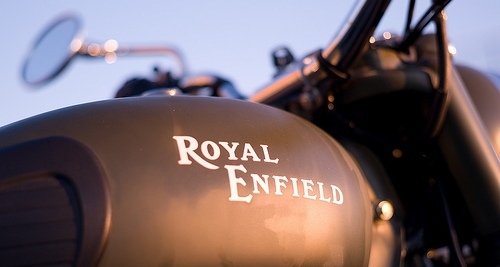 or directly visit by typing m.enfieldmotorcycles.in ! !